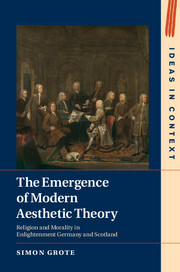 Broad in its geographic scope and yet grounded in original archival research, this book situates the inception of modern aesthetic theory – the philosophical analysis of art and beauty - in theological contexts that are crucial to explaining why it arose. Simon Grote presents seminal aesthetic theories of the German and Scottish Enlightenments as outgrowths of a quintessentially Enlightenment project: the search for a natural 'foundation of morality' and a means of helping naturally self-interested human beings transcend their own self-interest. 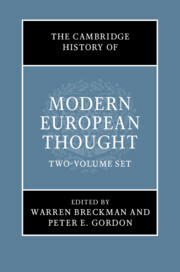 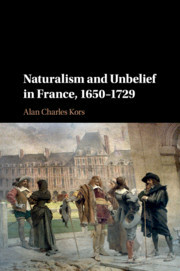 This conclusion represents an important alternative to the standard history of aesthetics as a series of preludes to the achievements of Immanuel Kant, as well as a reinterpretation of several canonical figures in the German and Scottish Enlightenments. 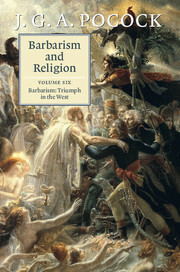 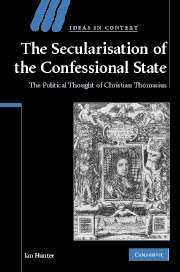 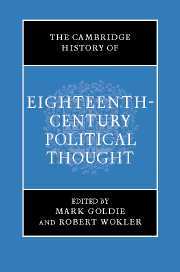 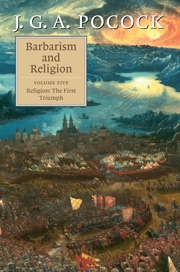 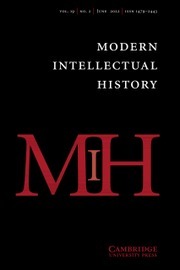 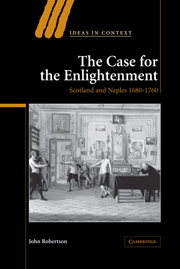 It also offers a foundation for a transnational history of the Enlightenment without the French philosophes at its centre, while solidly endorsing historians' growing reluctance to call the Enlightenment a secularising movement.